I joined Al Jazeera English’s Inside Story on Tuesday to discuss the “schizophrenic” presentation of US National Security Strategy in which Donald Trump — who likely did not even read the document — gave a speech at odds with his personal approach to American foreign policy. Headlines about the Strategy have focused on its declaration that the US must respond to the challenge of Russia and China, with American agencies even Moscow’s interference in the 2016 election. Yet Trump continues to hail Russia as an ally and President Vladimir Putin as a friend. Given that contradiction, is there any substance to the Strategy in new policies or approaches? Or is it notable more for an inadvertent recognition that US “soft power” is in decline amid global responses to Trump? There’s nothing new here. 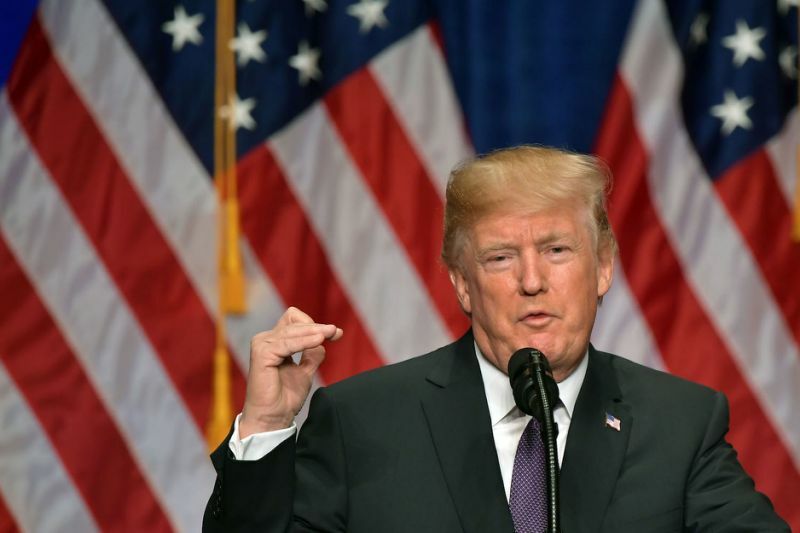 What is new: this was a campaign speech more about the US economy and Donald Trump as the one who presides over unparallelled growth…. He’s not concerned about the details of national security. The idea is, amid the Trump-Russia investigation, “Stick with me, stick with the tax cuts because this will Make America Great Again. The other panellists are Inderjeet Parmar, my colleague on The Trump Project, and Trump supporter Oliver McGee.